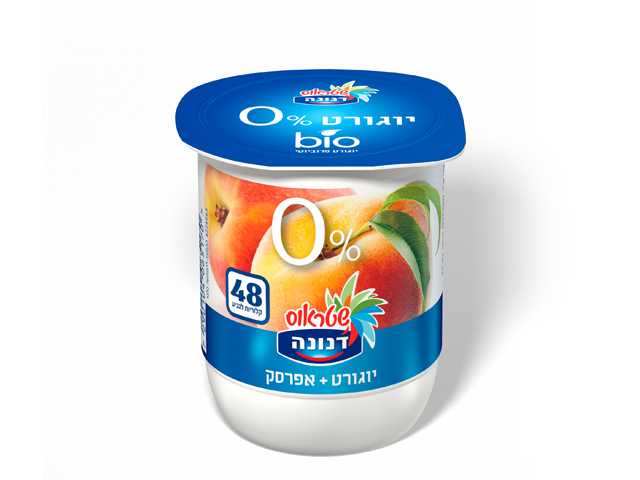 Health is one of the most important things in life. 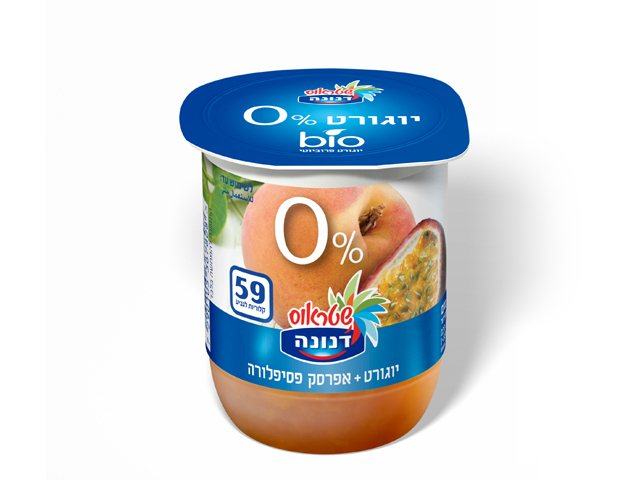 To enjoy all the wonderful things life has to offer, you must first of all be healthy, and to be healthy – you have to eat healthily. Since the nineteen-seventies we've been bringing health news to the world of yogurt. 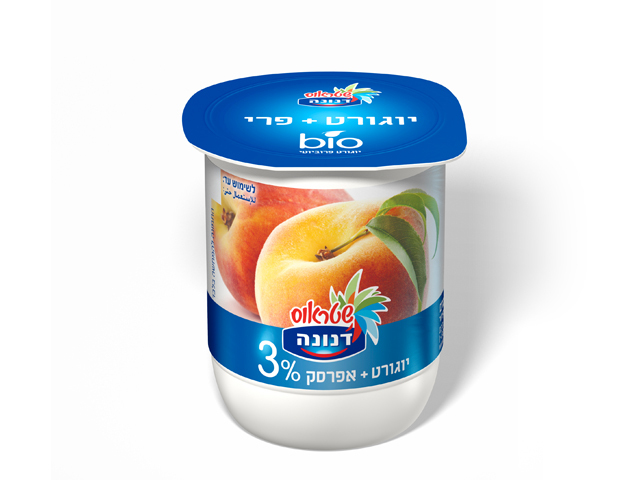 Thanks to Danone's advanced research and development laboratories in France, we provide innovative, top-quality, unique products. 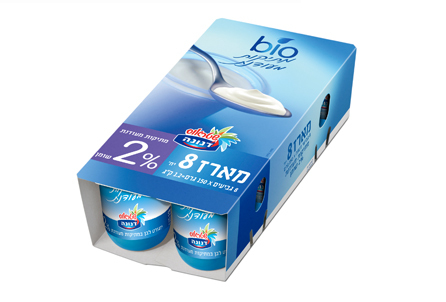 The values that guide our activity are health, innovation, expertise and transparency. 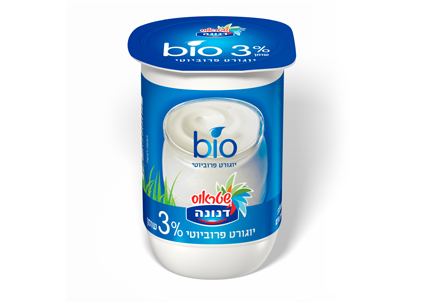 These values are expressed in every one of our products, from its development until it reaches your refrigerator. 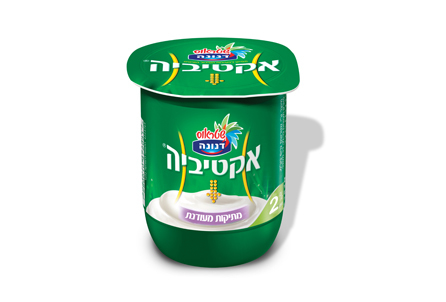 Danone yogurt, in a variety of wonderful tastes, gives your body energy, strength, and strong bones. It helps regulate the digestive system and contributes a wealth of essential vitamins and minerals your body needs. 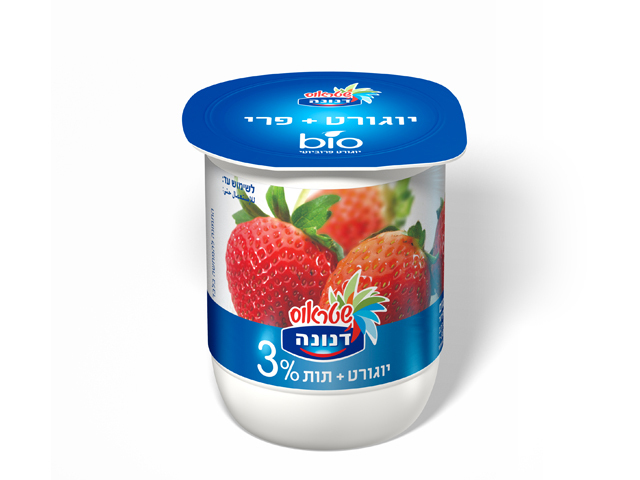 Danone Bio yogurt offers an eating experience that is a special treat, be it plain white yogurt, yogurt with fruit, mildly sweet yogurt, yogurt with added ingredients, or yogurt drinks. 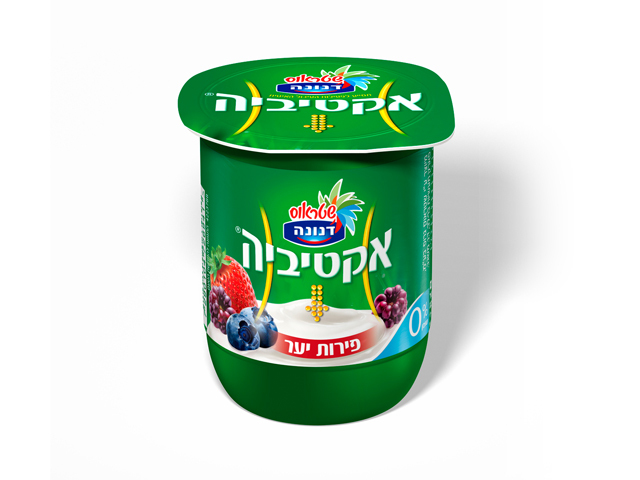 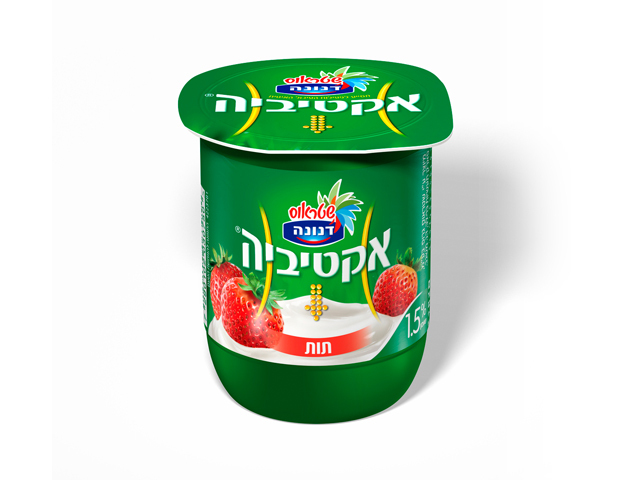 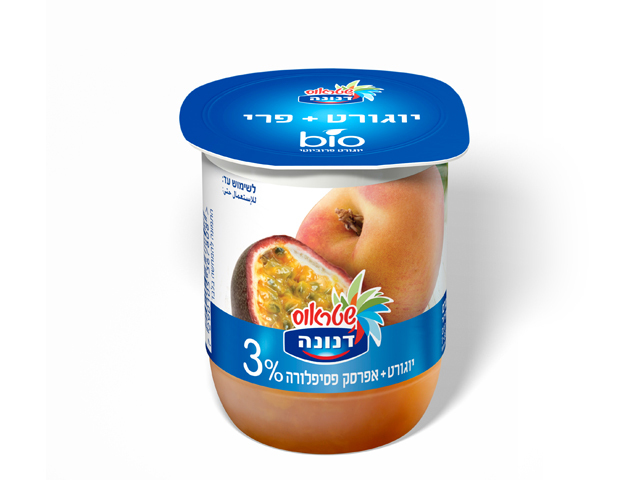 Danone Activia is a probiotic yogurt that was especially developed to help slow digestion. 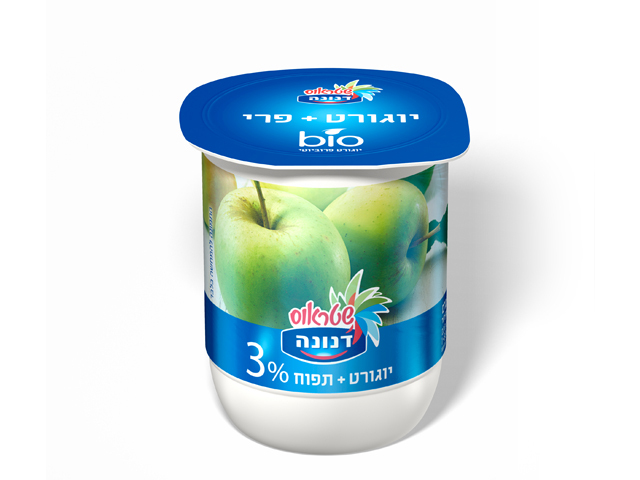 In the process of developing Activia, bifidus actiregularis – bacteria which have been clinically proven to be more resistant and to survive the digestive tract – were added to the product, thus setting Activia apart from regular bio yogurt. 13 research studies support the bacteria's survival in the digestive system and Activia's health benefits. Come make the change with Activia, and enjoy a delicious yogurt in a variety of flavors every day! 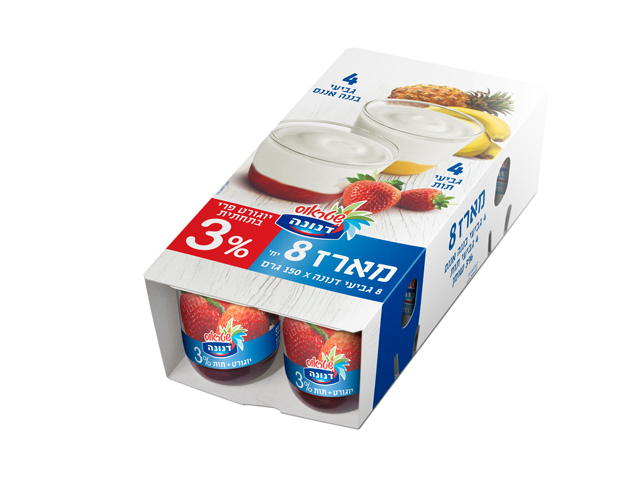 Actimel helps strengthen the body's natural defenses Actimel is a probiotic yogurt drink that helps strengthen the body's natural defenses. 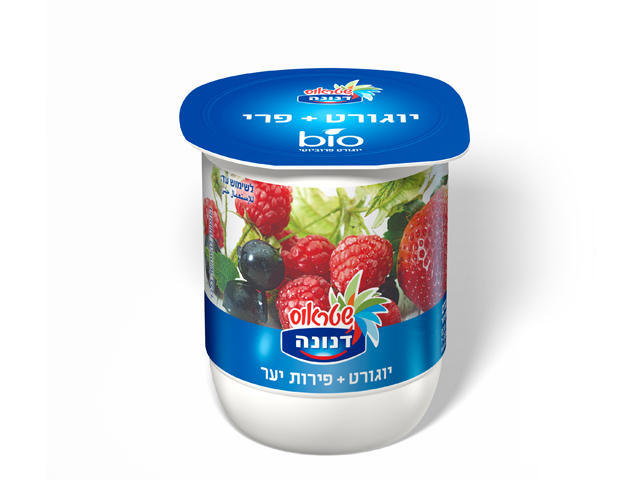 In addition to regular yogurt cultures, each bottle (100ml) of Actimel contains over 10 billion live L. casei bacteria. 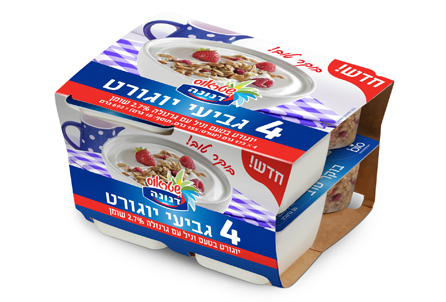 Research has demonstrated that Actimel with L. casei, which survives well within the human gastrointestinal tract, contributes to strengthening the body's natural defenses. 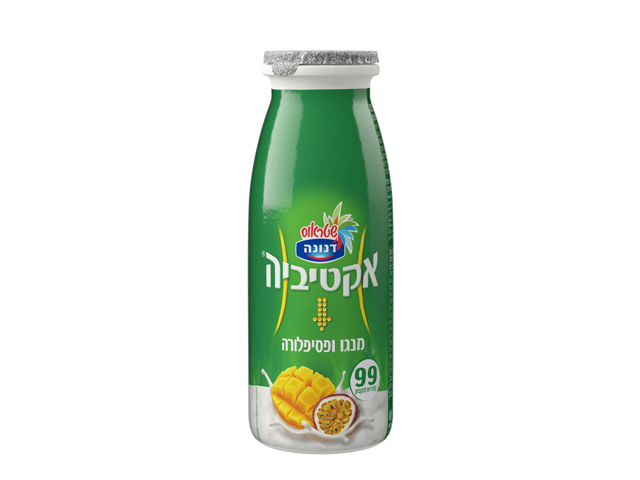 Danacol, a yogurt drink with phytosterols designed to lower LDL cholesterol Danacol is a yogurt drink for daily consumption, designed to lowered LDL cholesterol, developed by Danone's research institute in France. 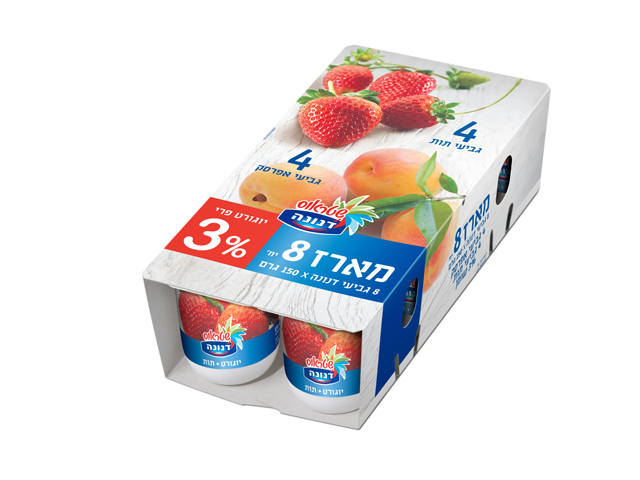 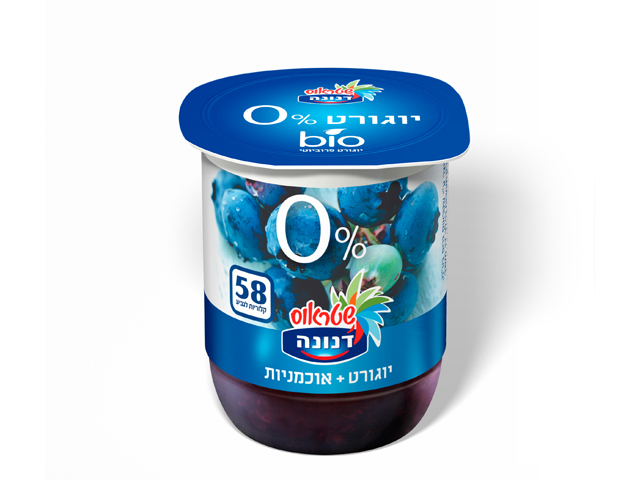 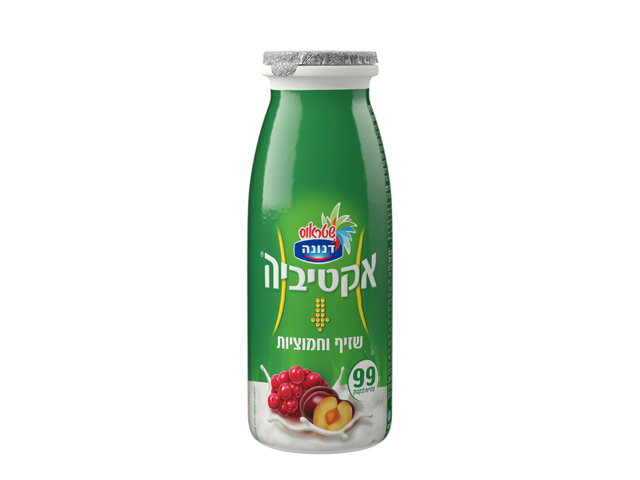 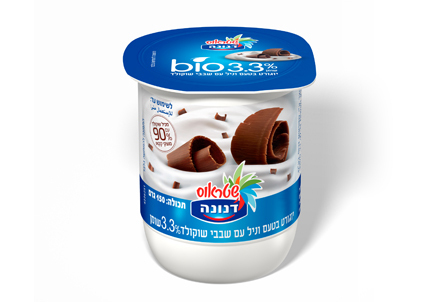 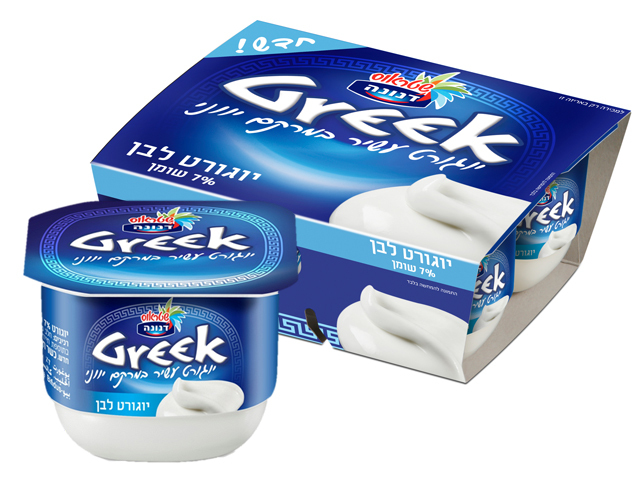 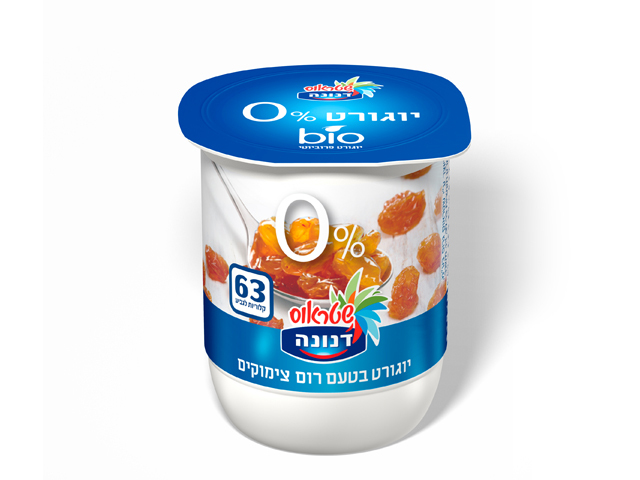 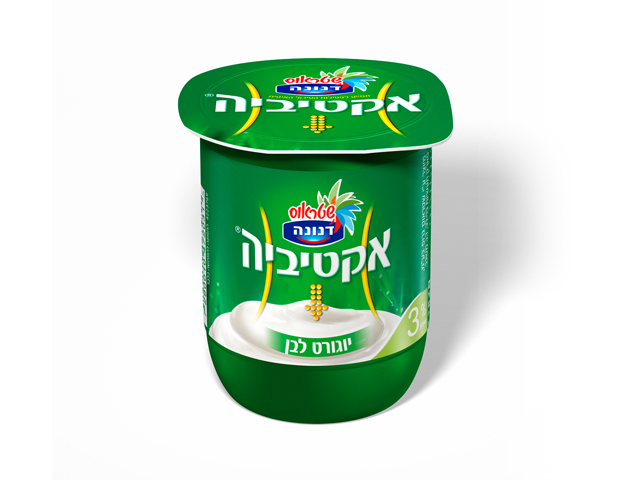 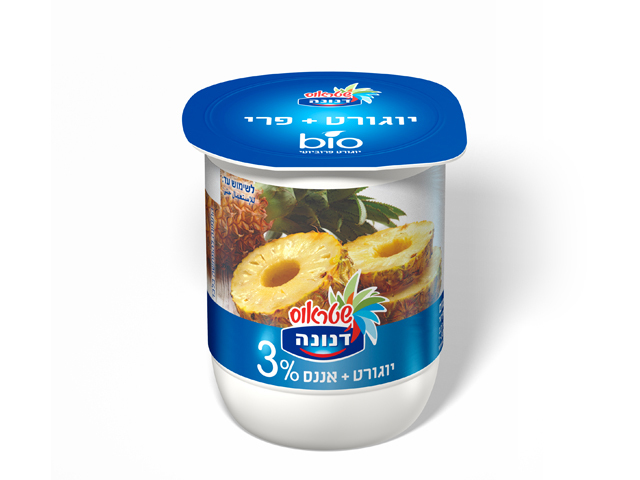 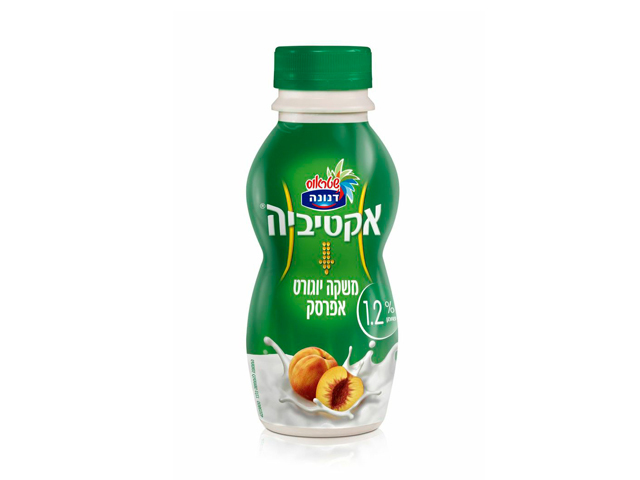 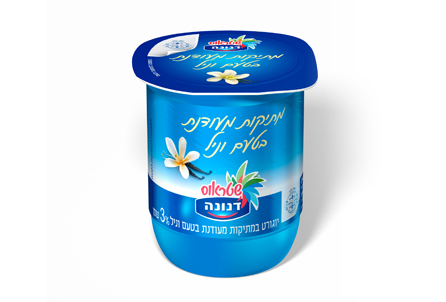 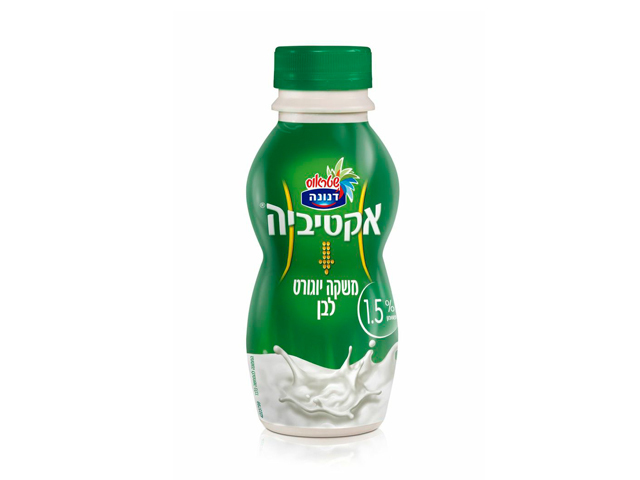 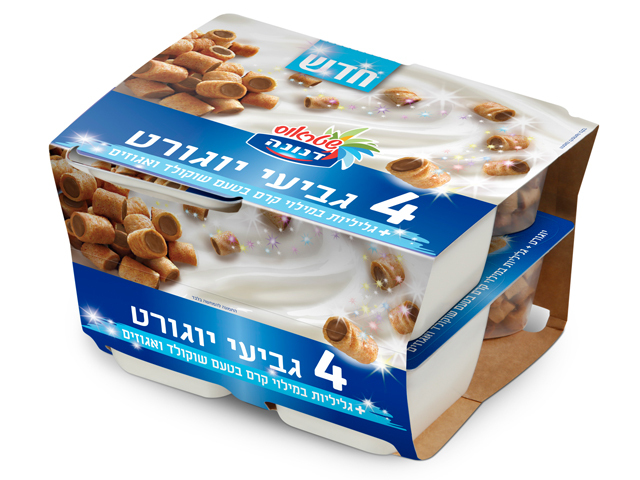 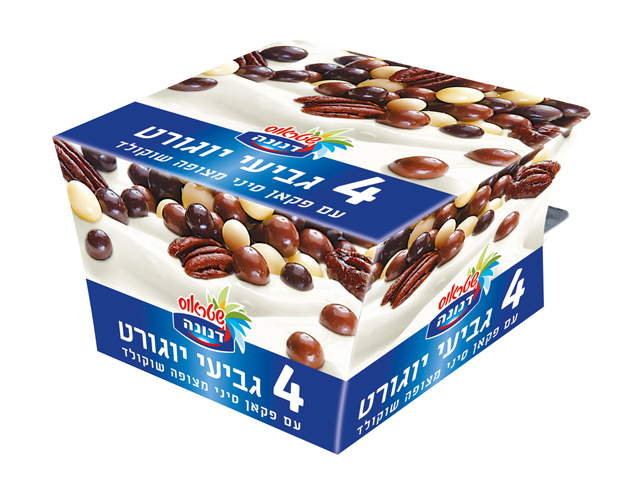 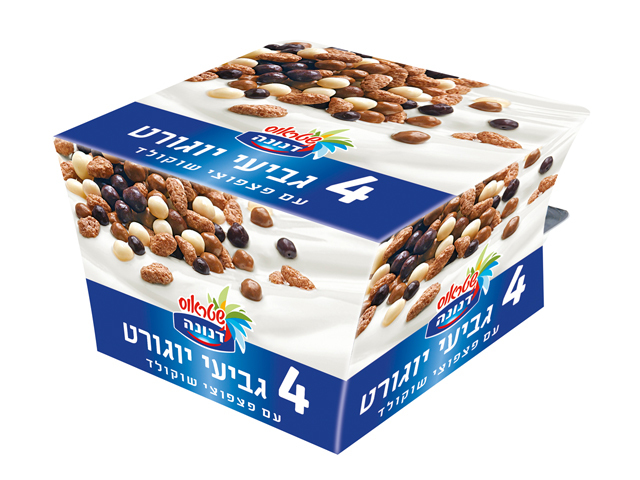 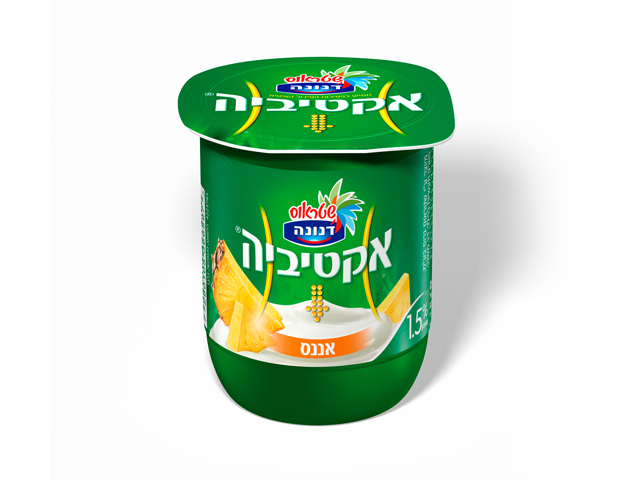 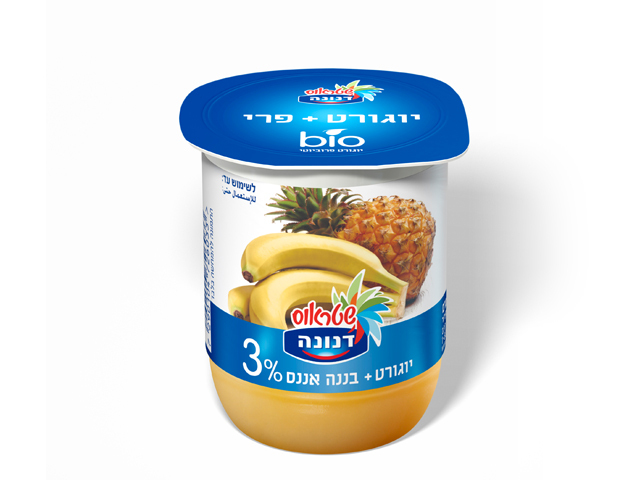 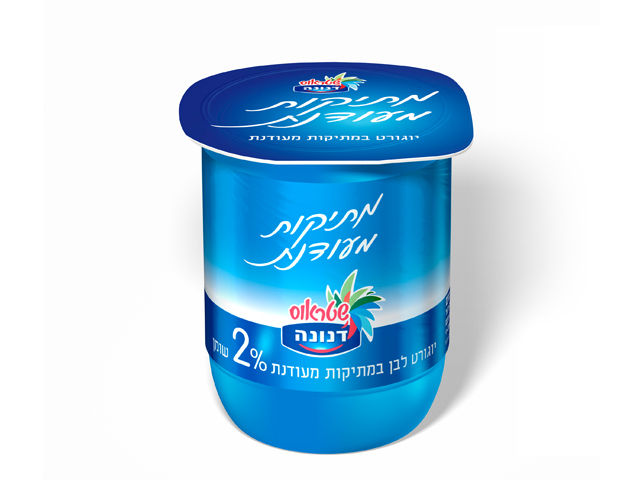 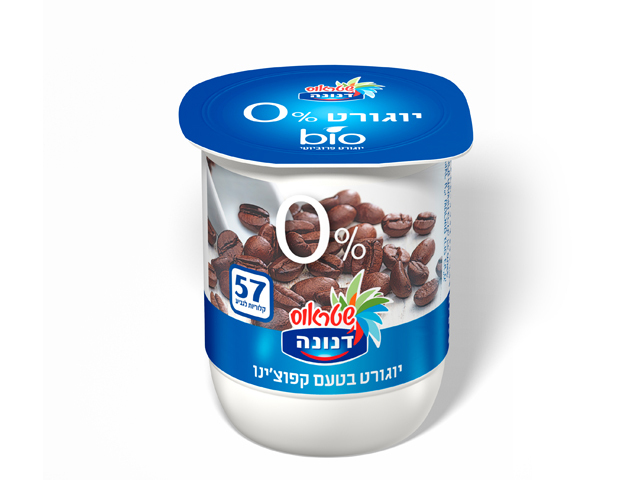 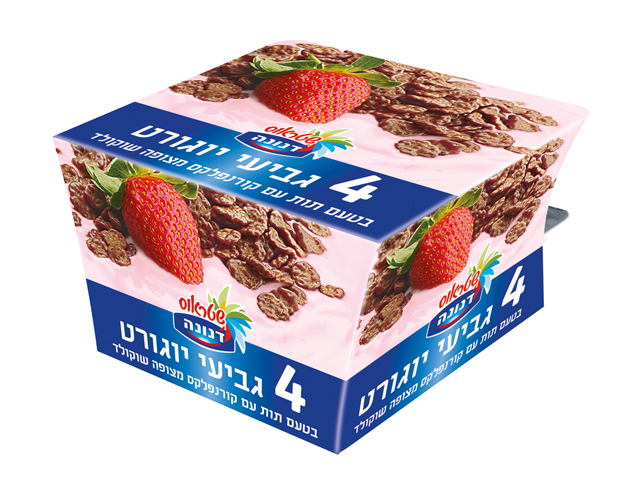 Each bottle of Danacol contains 1.6g of phytosterols (natural constituents of plants), which have been scientifically proven as effective in lowering LDL-C. Danacol is manufactured by Strauss Dairies using innovative technology otherwise unavailable in Israel, and it is the only cholesterol lowering yogurt drink in the country. The product is available in natural and strawberry flavors. 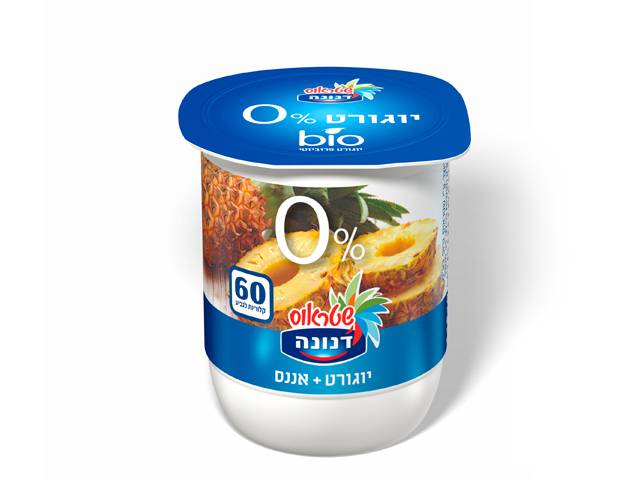 Danacol is a food product and is not a substitute for medication.